The Ken DeRouchie Band will begin its forth annual food drive for the Oregon Food Bank on Saturday, November 11 and will run through Saturday, December 10. 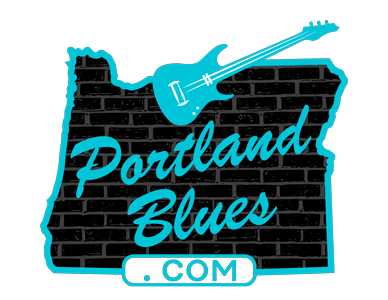 Barrels for donations will be placed throughout the metro Portland area at venues and other locations where you can bring in items to help those in need from going hungry over the holidays. Once again the band will hold a special kick-off party at the Trails End Saloon, 1230 Main Street, Oregon City, starting at 2:00 pm. Admission is 10 cans of food or dry goods. 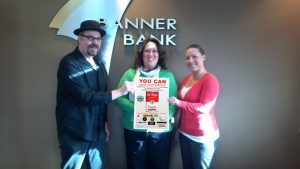 Last year there were 1981 pounds of food donated that created 1651 meals to help feed those who would otherwise go without and another $1500.00 was donated by Banner Bank, which paid for another 4500 meals. Please participate in this food drive and know that your offerings are making a difference in people’s lives. We will provide you a list of locations you can donate at on our Facebook page once they are announced. If you’re unable to attend the show or make it to a location where the barrels will be placed, you can make a cash donation at https://give.oregonfoodbank.org/team/141672.